Walleye411.Com was developed to be an instructional online walleye fishing guide for the recreational angler and fishing enthusiasts through a series of basic walleye fishing tips, tactics, and walleye tendencies. 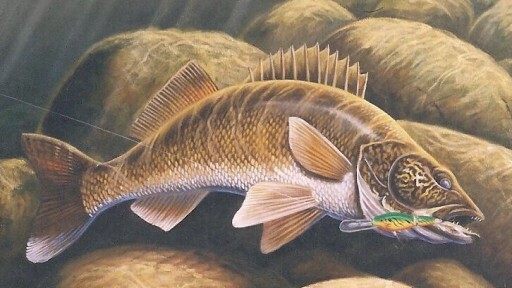 The walleye fishing information provided is a cooperative effort of the many fine outdoor professional writers, fishing guides, resorts, Radio & TV personalities and tackle manufactures of Outdoor Network and FishingInfo.com. We encourage you to browse our web site and hope the walleye fishing information provided is helpful and will make you a better angler enjoying the sport of walleye fishing. Thanks and Good Walleye Fishing!